Switching to green cleaning not only protects the environment but also helps in protecting the health of your employees and clients. 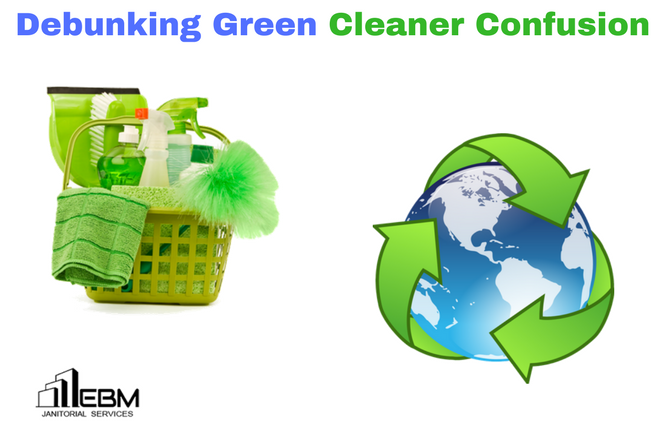 Green cleaning services involve the use of cleaning products, methods, equipment, and policies that are safe for the environment and your health. Many cleaning companies specialize in green cleaning. 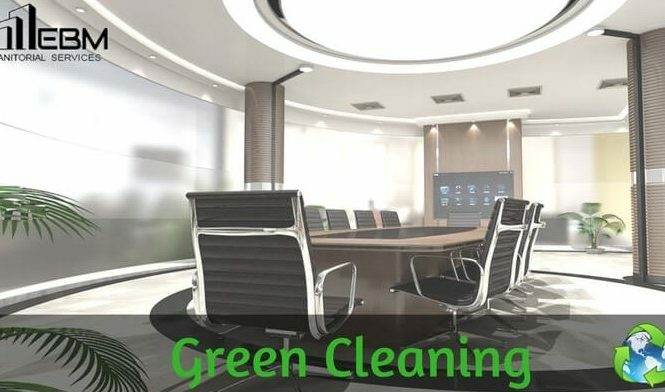 Green cleaning refers to all cleaning methods, equipment, products, and policies that are designed to maximize effective cleaning results while minimizing its negative impact on health and the environment.